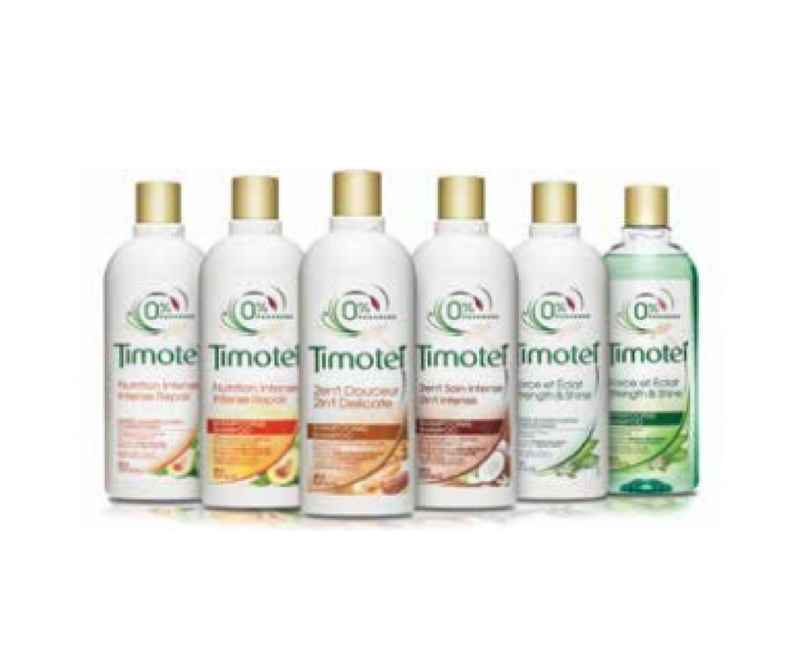 $0.75 Off Timotei Haircare at Family Dollar | A Savings WOW! Here are some high value coupons to save on your haircare needs. The best part – they don’t expire until December 31, 2018!